Our most popular and affordable portable putting green system assembles in minutes almost anywhere there is a flat surface. Perfect for golfers of all ages and skill levels. 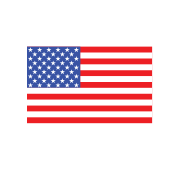 The 6′ x 12′ Dave Pelz GreenMaker™ Putting Green System is a premium, completely packaged “Do-It-Yourself” artificial putting green system golfers can easily assemble in minutes. The superior artificial grass golf surface accurately reproduces true ball-roll and performance researched and tested by golf guru Dave Pelz. 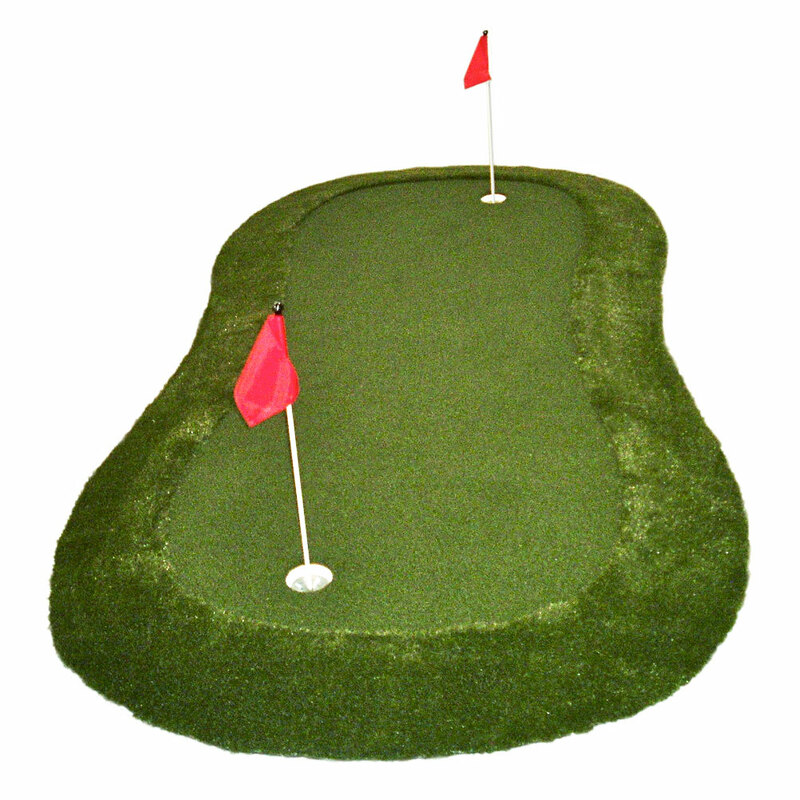 The perfect practice putting green for all ages and skill levels. 2 hole locations — can comfortably holds 1-2 golfers. Easy assembly — assembles in minutes. Use indoors or out — can be used virtually anywhere. Holds chip shots — realistic fringe to practice chip shots. Offers true ball-roll — with a speed of “10” on speedmeter. Adjustable contours — panels can be manipulated to create unlimited undulations.